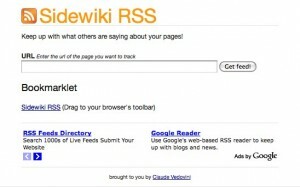 This entry was posted in Code & Technology, Rants and tagged feedburner, rss on 2013-03-26 by Claude Vedovini. Villa in Rawai, Thailand. 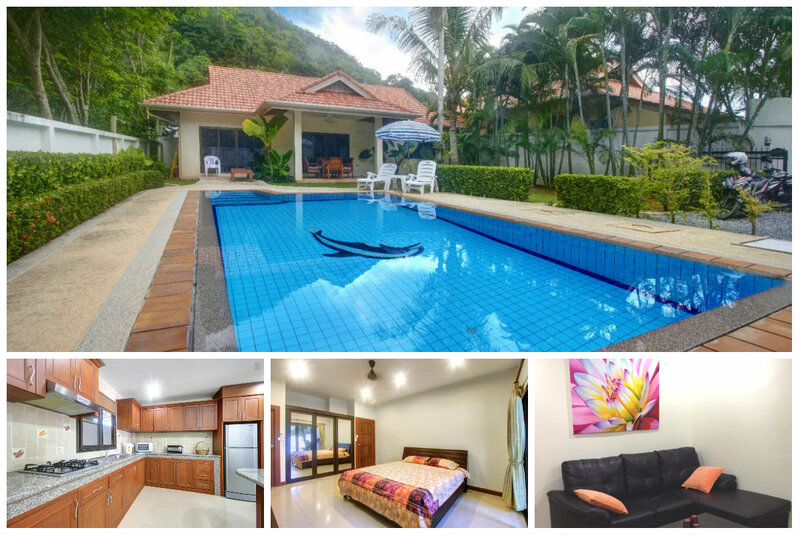 One story villa with a nice garden, a big pool (4x8m) and a small covered patio located in a quiet area just outside Rawai, close to Nai Harn and Kata/Karon. Ideal for a family or a group of friends.